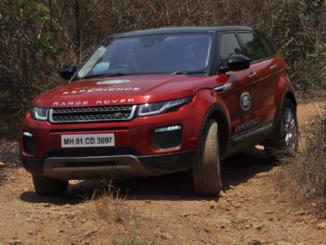 After the kickoff of the Land Rover Experience tour in Kochi, followed by Bengaluru, Hyderabad, Aamby Valley, Delhi and Nagpur, Land Rover will continue its adventurous journey in Ahmedabad. 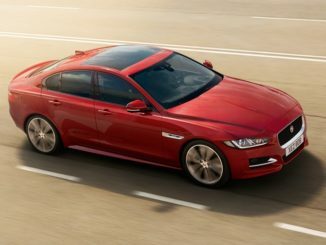 The customers will get to explore some of the toughest off-road terrains with the most versatile and stylish Land Rover vehicles. 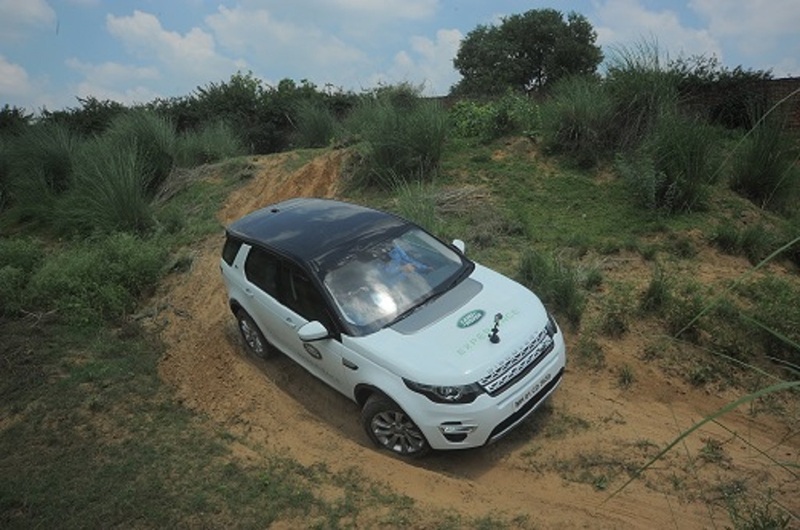 In Ahmedabad, Land Rover Experience event will familiarise customers with the unrivalled capability of Discovery Sport and Range Rover Evoque. This one of its kind event will bring customers closer to real life adventure and offer them an experience they will love for life. This event will be held at Kensville Golf and Country Club, Dev Dholera Village, Near Baldana Village, Opposite Lane of Sahyog Restaurant, Kerala GIDC, Bavla-Rajkot Highway, Ahmedabad, Gujarat from 23rd to 25th September, 2016. 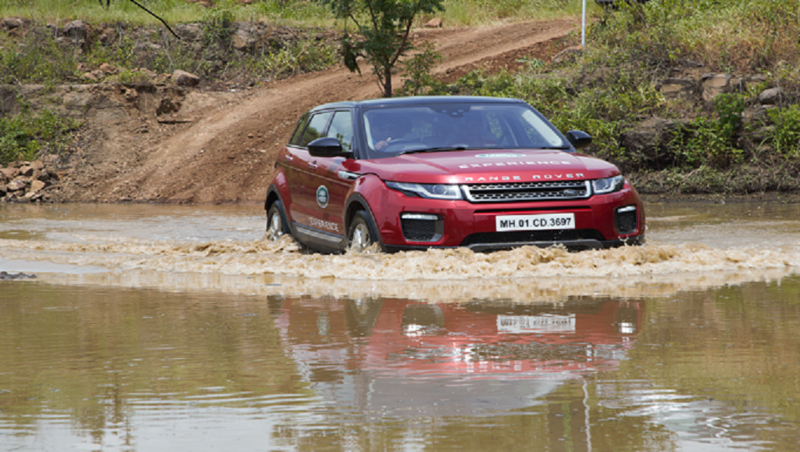 Land Rover has been organising these events all over India since 2013. Continuing this spirit of adventure, this year, over 130 customers from Kochi, over 220 customers from Bengaluru, over 165 customers from Hyderabad, over 195 customers in Aamby Valley, over 200 customers in Delhi and 139 customers in Nagpur were thrilled by the true breadth of capability of Land Rover vehicles. 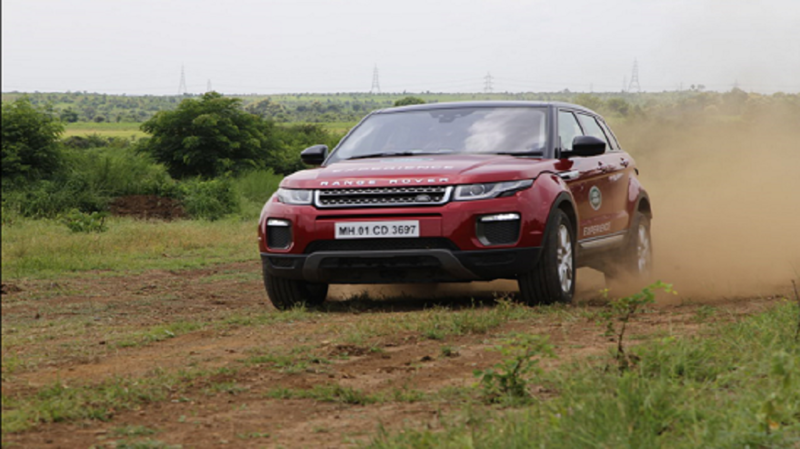 Ahmedabad will be the seventh city, to witness the Land Rover Experience tour which will bring thrilling, off- road experiences to cities across India.